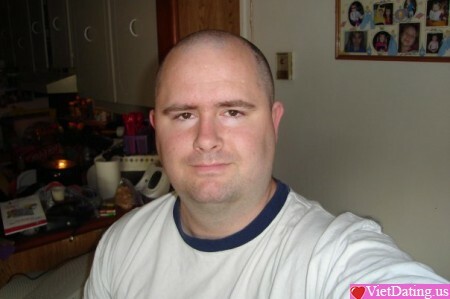 I am a 42 year old man, Looking for a lady that will love me for who i am. I enjoy movies, tv shows, going for walks, animals, travelling, cuddling, reading. I wish to find someone that is also not where they want to be in life, and is looking to working towards a better future for both of us and our families. I am kind, generous, loyal, affectionate, also very playful, enjoy a good tickle fight hehe. If you have any questions for me please ask, i will try my best to answer you.